If you’re just here because you already know you want a starter kit, and you want to skip the whole article, the information is at the bottom of the post. Feel free to scroll if you have all the info you need! Did you know that some of the biggest poisons we come into contact with every day are in our homes? They are normal, everyday things like fabric softener and air freshener. My journey started 8 years ago, when my oldest daughter was a baby. She had the most sensitive skin. We tried numerous laundry detergents, changed our cleaners, changed her diapers…we did everything we could think of! This eventually led us down the path to natural living. Starting out, we were the most conventional couple you could ever imagine. We ordered takeout, cooked boxed meals, and loved some of the most popular personal care products on the market. We didn’t know any better. As I dealt with my daughter’s issues, I learned more and more about how bad our every day products really were. Not only for us, but also for the environment. Why didn’t I realize it sooner? I couldn’t clean the tub without an open window and rubber gloves. Why did I think it was okay to then set my daughter directly on that same surface for a bath? We were spraying our counters and food prep areas with products that said “Dangerous. Not meant for human consumption.” Then, I would turn around and put our food right there. The food we would be eating. We didn’t know any better. Since the day I was hit with that realization, I began looking further into a green lifestyle. I started with green cleaning, because that was what drove me to change. It’s a really popular place to start, because it’s a small change that can make a huge difference. Slowly, but surely, we started replacing some of the most toxic ingredients in our home. My daughter’s skin issues cleared up, and I never looked back. Then I heard about Young Living essential oils. 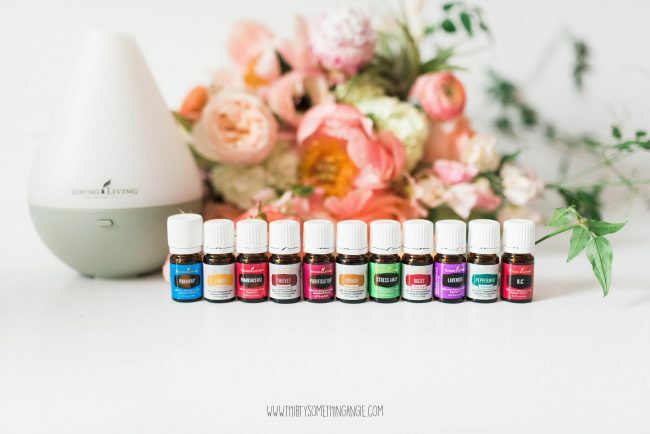 Related: Essential Oils: What the Heck ARE They?! What’s even better is that it’s all delivered right to our door every single month in what we now call our “welness box.” That alone has made all the difference. I’ve found a company I trust whole-heartedly and I don’t have to buckle the kids in and lug them around a store to find it. 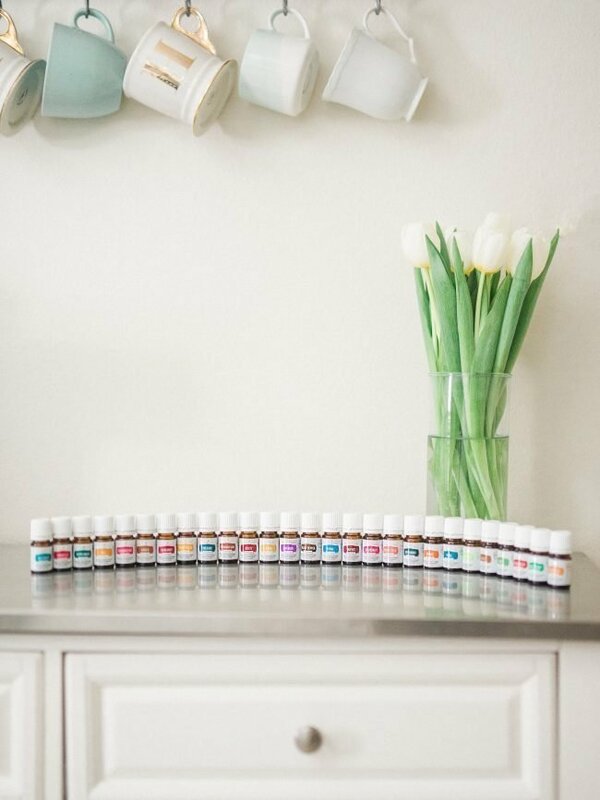 What started out as an overhwhelming task has been made so much simpler since we discovered Young Living essential oils. We are healthier than we’ve ever been. It seems so simple now, but back then we truly didn’t know any better. We were surrounding ourselves with toxins and things designed to keep us from being truly well. Since making this lifestyle change, we’ve stopped needing to go to the doctor every couple of months. In fact, the girls’ pediatrician recently told me she thought we’d moved. Nope. We didn’t move. We just aren’t sick anymore. 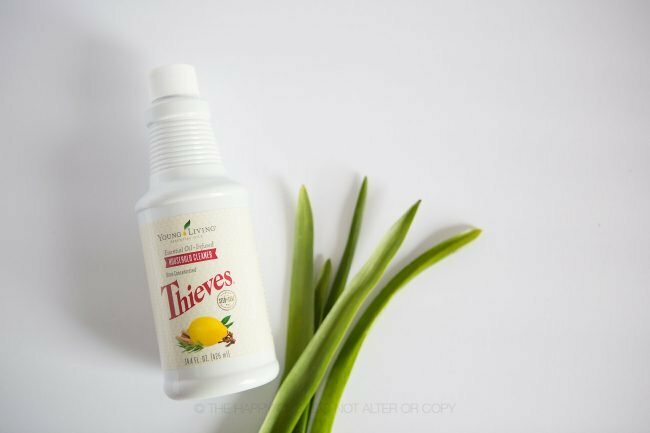 What started out as a way to make my home smell better and get rid of toxic cleaners has truly changed our lives for the better. Do you want to get started, too? 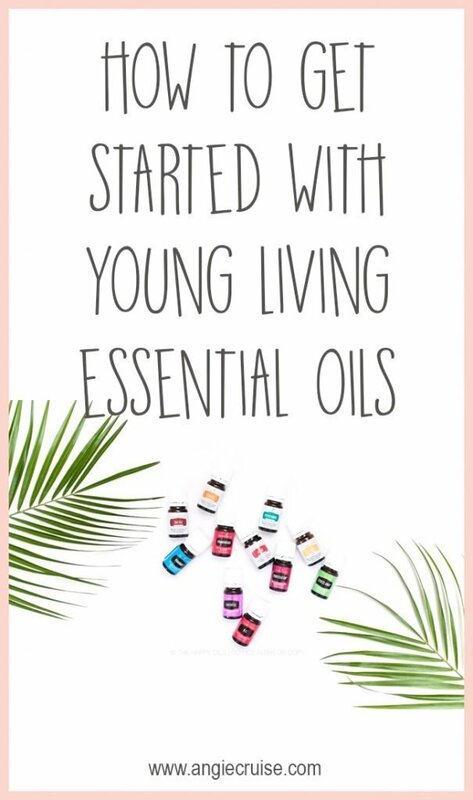 The way we initially got started with Young Living essential oils is the way I recommend every family get started when interested in removing toxins and starting on a more natural journey. With the Premium Starter Kit. This kit automatically gets you a wholesale membership, which comes with a 24% discount on your products. 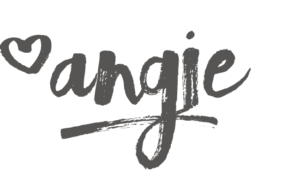 This has been huge for me, because it made overhauling my products so much easier and cheaper! Access to some of the greatest support groups around! I seriously learn so much from the other oilers in our groups. It’s so much better than doing it alone. You can grab your starter get right here. Once you do that, send me a message! I want to help you out, so I will be sending you a friend request on Facebook and getting you plugged in to the very best group around! You’ll also recieve a welcome packet as a thank-you for trusting me with your wellness journey. I can’t wait to help you get started! It makes me so happy to see new people join me on this journey. Will you be next? I’ve created a FREE e-course just for you! Sign up using the form below, and it’ll get sent right to your inbox.